The Five Beauties of the 22nd Floor are back! Led by Liu Tao, Jiang Xin, Wang Ziwen, Yang Zi and Qiao Xin, Ode to Joy 2 will premiere on May 11th with 52 episodes. Get used to seeing this pair, because they’re going to be collaborating for two more seasons of Ode to Joy and at least one of detective series When a Snail Falls in Love 如果蜗牛有爱情. First of all, I’m kind of impressed by their use of English songs in the two trailers so far. Hopefully this bodes well for their rather large OST (all the girls and maybe Wang Kai have their own song). Second, can everyone but maybe Jiang Xin please get a new stylist? There is absolutely nothing young and hip about any of Wang Kai’s outfits. I still think Ode to Joy 欢乐颂 could be ground-breaking in being a female-centric modern drama that isn’t solely-focused on romance (despite this trailer), so I have high hopes for this series. I like the end message of the trailer, if anything else. All the leads have signed up for season 2 and 3 for this drama, so that should indicate the script is really good (or they were emotionally blackmailed). Who knew? Female bff’s who don’t cat-fight over some guy exists in Chinese dramas. But you know who aren’t besties in this show? Jin Dong and Wang Kai. Having the two of them being in a show and not having a single scene together is almost as cruel as having Idina Menzel be in a musical and not have a song (I know, it’s been 8 years). Known for producing dozens of amazing male leads in every show, Shandong TV and co. (The Disguiser, Nirvana in Fire, All Quiet in Peking) is unfortunately one of the worst in their ability to write good female roles. Usually if you’re a female character in one of their dramas, you’ll be lucky if your IQ is above 80 or if your life revolves around anything other than a male. If you’re both, then you are probably an antagonist. 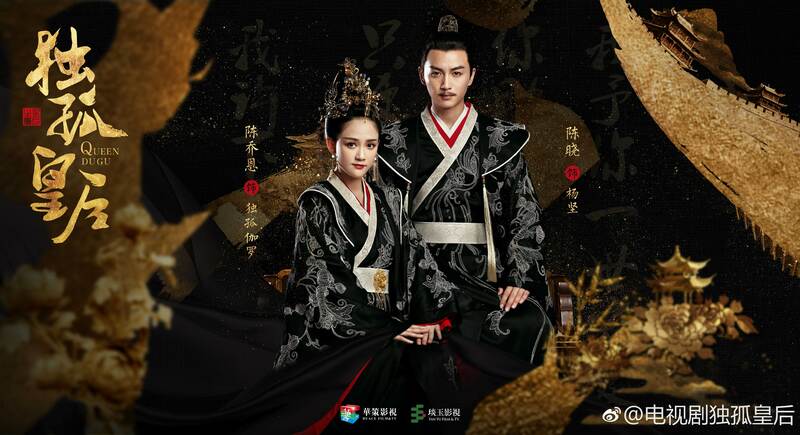 Ode To Joy 欢乐颂 is hoping to change that as their first drama with a predominantly female leading cast. Introducing the sisterhood that is Liu Tao, Jiang Xin, Yang Zi, Wang Ziwen, and Qiao Xin. Opposite them are Zu Feng, Jin Dong, Wang Kai, Zhang Lu, Zhang Xiaoqian and a mysterious male lead (rumored to be Luo Jin) who better be really amazing for anyone to pick him over Zu Feng and Jin Dong. 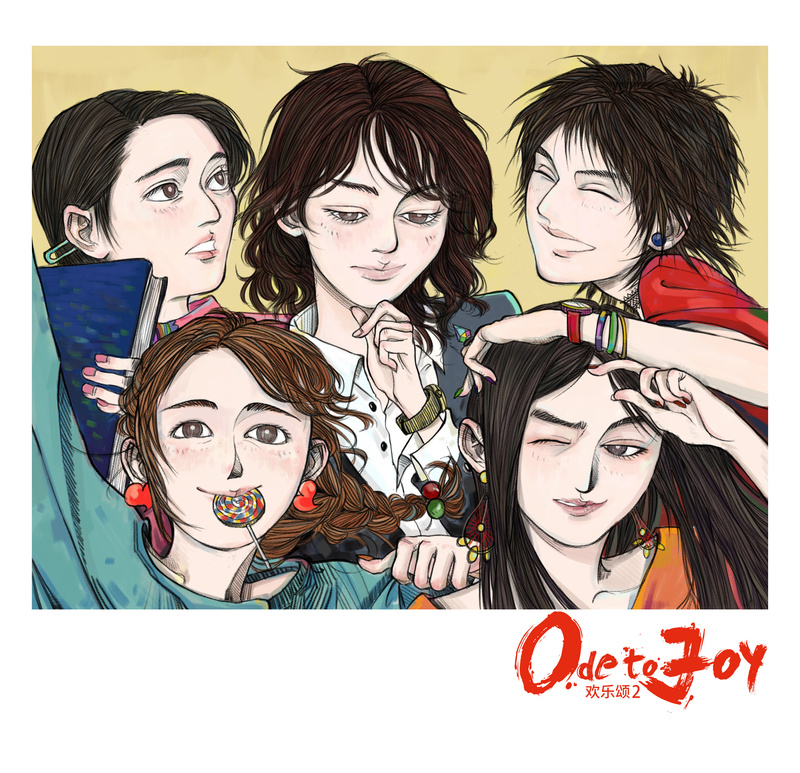 Going against the common trend of one strong woman, one girl-next-door, and one boyish friend, Ode to Joy features at least three independent women who all have their own love interests (that do not intersect).